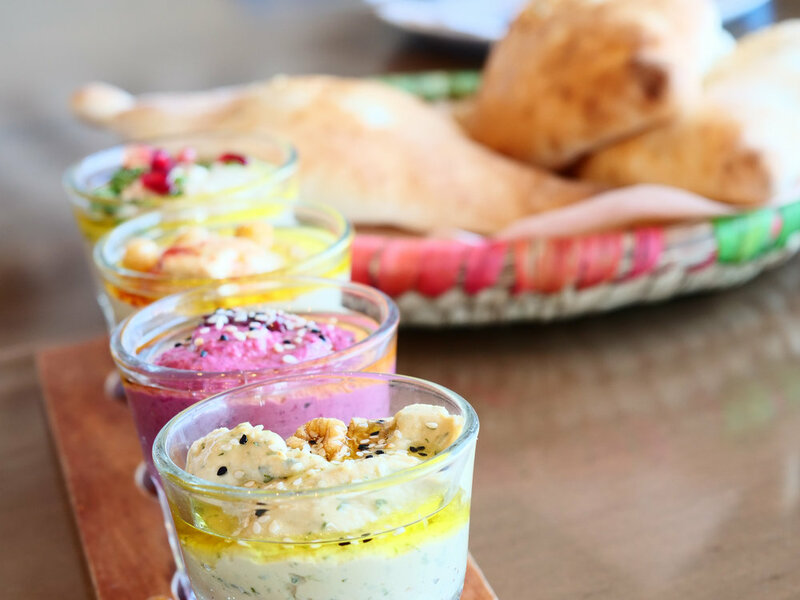 Mississauga’s East Tea Can is a hidden gem that’s quickly growing in popularity and serving up authentic, delicious and rich Middle Eastern cuisine. It’s a memorable experience that moves you on a culinary journey full of pleasant surprises to enjoy the flavours of the Middle East. ”Inspired by our Middle Eastern culture, where aromatic tea is the pinnacle of every occasion; a symbol of hospitality; and a must-have treat after every delicious meal, comes our name “East. Tea. Can”. With a splendid variety of nearly 10 specialty teas that aid in digestion, plus an exciting yet approachable and inviting decor, there’s nearly something for everyone here. ”A delightful mosaic of authentic elements carefully selected from every corner of the Middle East and brought together to paint a vibrant authentic experience. Their food quality is absolutely top-notch as they use high quality ingredients that are hormone free and non-frozen halal meats. Everything is done in house: the spicing, marinading, cooking and grilling to ensure the rich and authentic flavours are consistently served to their happy customers. To review their mouthwatering menu before you visit, click here.